Treat your little one with something special from our unique collection of children’s toys and bedroom accessories. 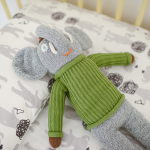 Fine Linens Tequesta offers a charming selection of children’s bedroom accents from blankets and pillows to crib mobiles and toys. 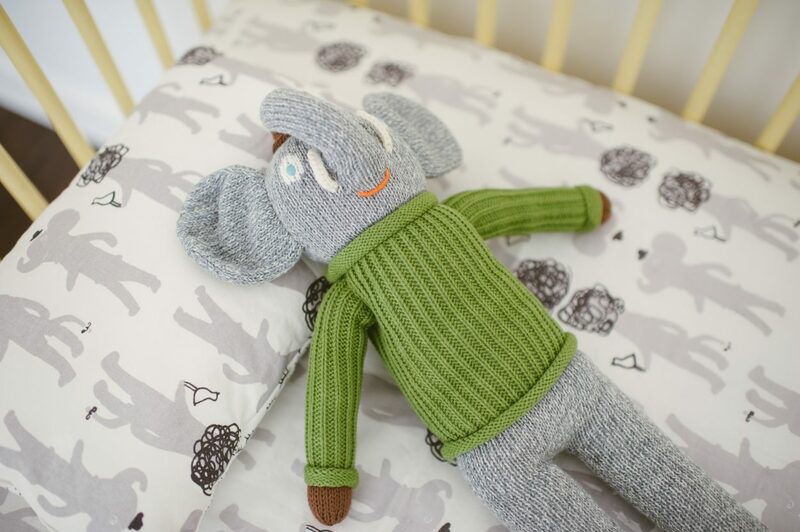 With our range of beautiful and playful designs, your child will be delighted with the new additions to his or her world. Perfect as a new companion to play with, or to add a touch of whimsy to your décor, our adorable collection of handcrafted toys and dolls comes from some of the most coveted designer brands in children’s toys, and are sure to please.